Mount with adhesive strips or screws (included). No. 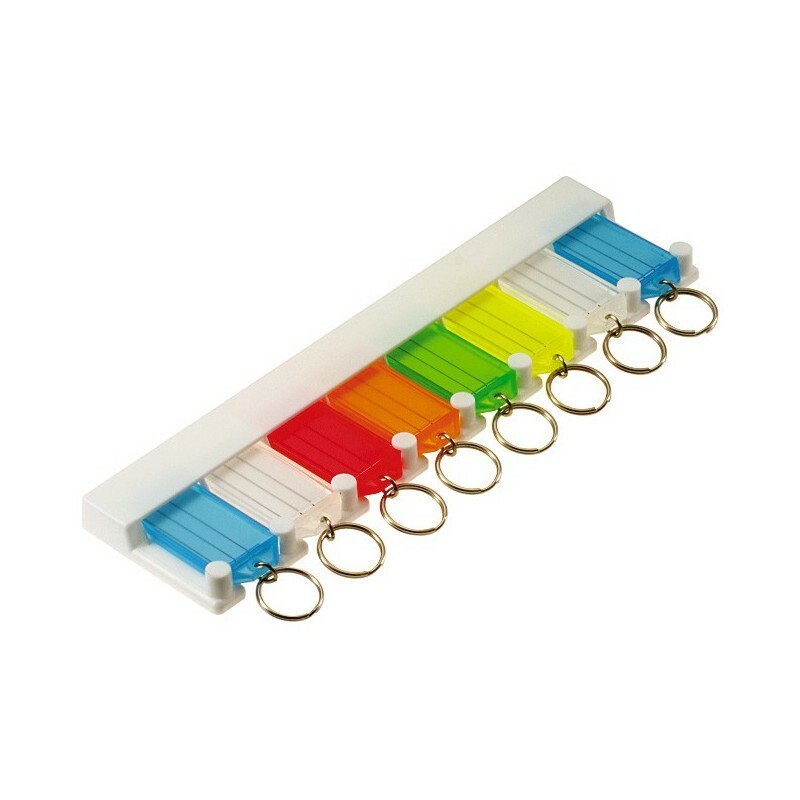 605 key tags come with jump ring to help keys lie flat.